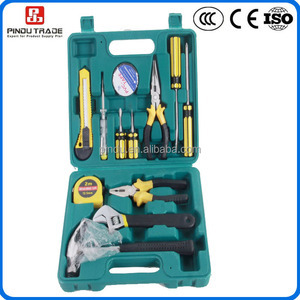 Ningbo Jiadong Tool Co., Ltd.
&#12304;4&#12305;Wide range of products & high quality control. &#12304;6&#12305;Factory price and one stop shopping service. &#12304;7&#12305;Provide professional service for overseas sellers and distributors. EXTENSION BARS:2"&4" 1PC-1/4"DR. 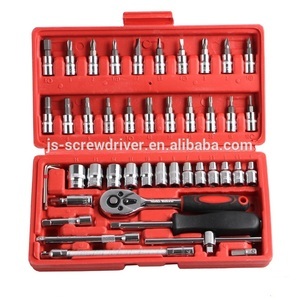 DEEP SOCKETS:14,15,17,19mm 2PCS-1/2"DR. EXTENSION BARS:5"&10" 2PCS-1/2"DR.
1 PC 25mm 1/4&rdquo; Dr. 1 PC 50mm 1/4&rdquo; Dr. 6 PCS 1/4&rdquo; Dr.
29pcs Bike Tool kits/ pocket bike kit 1) Different tools can be chosen 2) Portable,easy to use and carry Certificate Show room About us: Professional manufacturer and trader to supply huge products categories,especially household item,premiums&gifts and lamps. Strong design/development ability by accepted customer Original design Rich experience in USA/European market by competitive price and good quality to look for long-term and stable business cooperation Professional sales team and order follow up team to keep transparent communication with all worked customer Why choosing us: Product quality and designs are the best sales in the market Many good and big supermarket/wholesale from USA/European chose us Have good test experience such as LFGB/FDA/Chemical/FFU tests for customer or customer tested by themselves New designs/products will be recommended to worked customer constantly for supporting customer grown up their market. 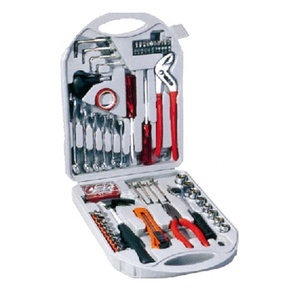 15 Piece Household Tool Kit This has everything you need for basic home repairs. 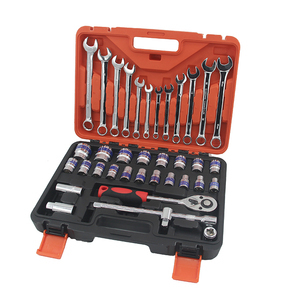 The sturdy carrying case makes it easy to store your tools in one place. Sturdy case for keeping you organized and easy transport to the job Includes: 7oz. Q6. Can you make logo for customer9 A: Yes,we can make customer's logo on product and package. 6.We make products according to customer design and request . We have a professional team in service for designing and developing new items and customized tools according to customer&rsquo;s requirements. 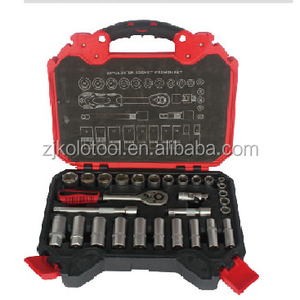 Alibaba.com offers 1,022 force tools kit products. About 8% of these are chainsaw, 1% are pliers, and 1% are multi-functional beauty equipment. 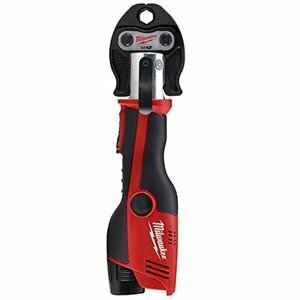 A wide variety of force tools kit options are available to you, such as free samples. 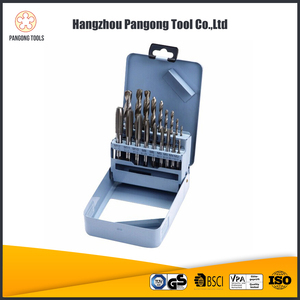 There are 1,058 force tools kit suppliers, mainly located in Asia. 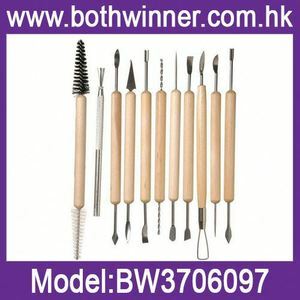 The top supplying countries are Taiwan, China (Mainland), and United States, which supply 54%, 43%, and 1% of force tools kit respectively. 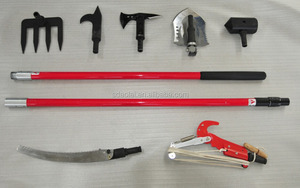 Force tools kit products are most popular in South America, Eastern Europe, and Northern Europe. You can ensure product safety by selecting from certified suppliers, including 100 with ISO9001, 31 with Other, and 4 with BSCI certification.